Powder lips are the latest innovation in a looooooong (and never-ending) string of lipstick trends (matte lips, liquid lips, glossy lips, blotted lips, the list goes on). The trend originated in Korea and is all about a soft tint on the lips – it’s a light and moisturising approach to matte, so you get the matte texture, but without the discomfort of a matte lipstick. Before the market becomes saturated in powder lip products (we’re calling it as a major beauty trend for 2019), here’s how to stay one step ahead of the trend and achieve the look now, using products you already have in your kit. That’s right, all you need is a small lip or eyeshadow brush, a matte red eyeshadow, and a clear lip balm. The result? Intense colour that stays put for hours on end. We’re obsessed. 1. Start by moisturising your lips using the clear balm. This provides the perfect base as well as hydrating the lips and locking the pigment in place. Use a fingertip to dab it on (easy!). 2. Pack pigment onto the brush and pat on the back of your hand to remove the excess. 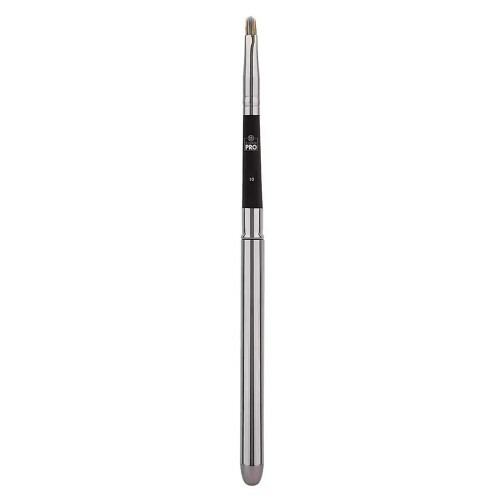 Use the brush to press the pigment onto the centre of your lips, blending outwards for a diffused, soft-focus effect. This clear balm is a favourite on the desks of Team BEAUTY BAY. It’s thick and nourishing but melts into a silky serum-like texture once applied and does an A+ job of locking down pigment. 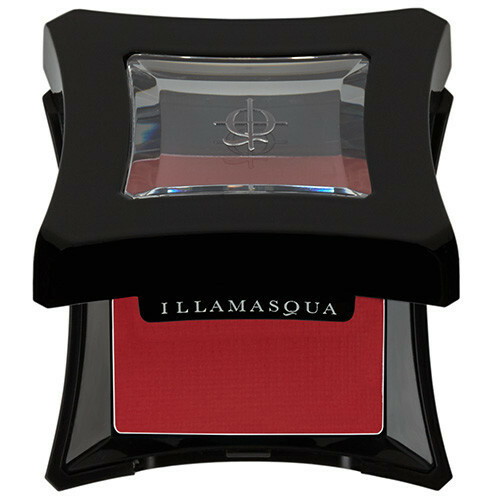 This is the perfect matte red for achieving a chic pop of colour, and it’s easy to adjust from a sheer to a bold finish. Plus, it’s small enough to keep in your handbag and does double-duty as an eyeshadow. Ideally shaped to line and fill lips, this brush has firm, tapered bristles that pack on the pigment and are soft enough to blend it out for a blurred-at-the-edges effect.